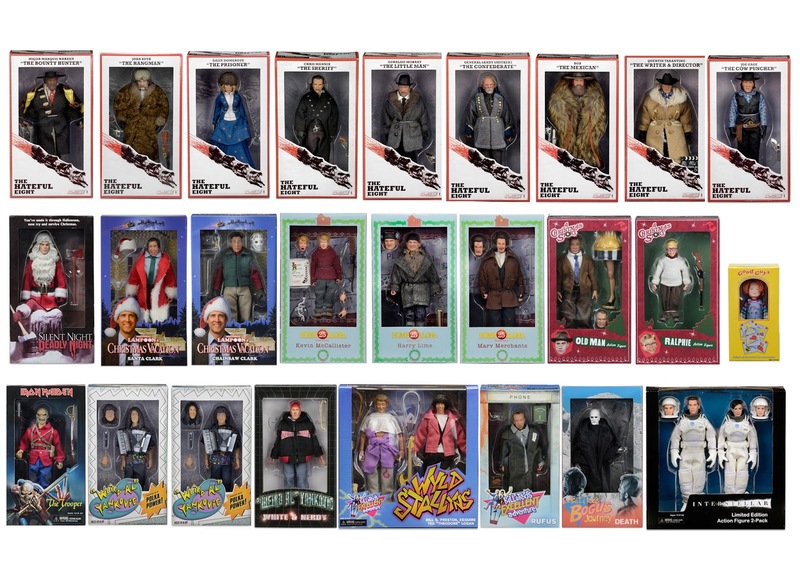 NECA continues its annual Five Days of Downloads with a high resolution visual guide of their Retro Mego Style figures. You can download the files here and here. Check out the synopsis below. And on the 3rd day we bring to you two updated visual guides for our clothed action figures: one for the clamshell-packed figures and the other for the window boxed figures! Both are available as an extra-large, 300 dpi JPG. It’s that time of the year again! 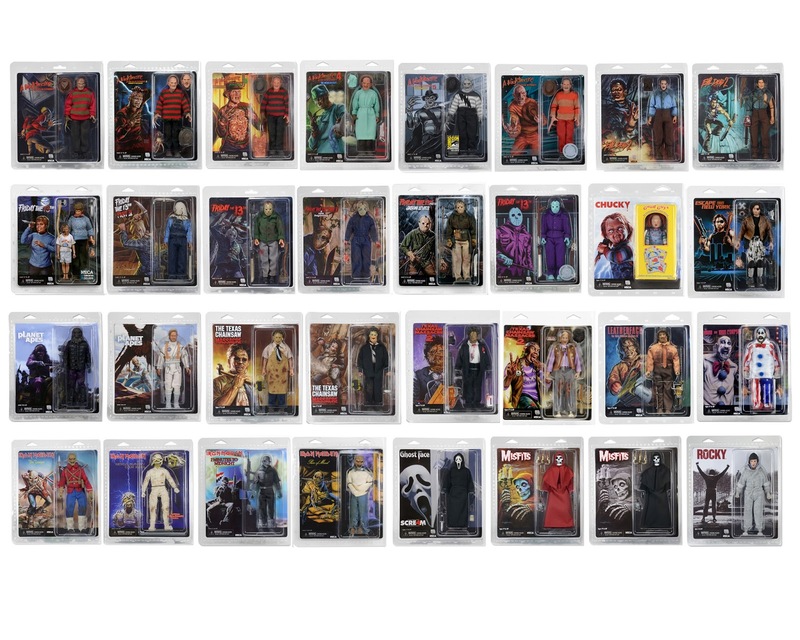 To thank our many wonderful fans, we’ll be posting new downloadable goodies daily for the next 5 days. Come back each day to “unwrap” a new gift!